Cook Play Explore: We're Celebrating Children's Book Week! We're Celebrating Children's Book Week! Few things bring parents and children together like snuggling up with a good book. We turn to books for comfort, illumination, and inspiration. Today kicks off Children's Book Week, and we're thrilled to celebrate with recipes inspired by some of our favorite children's books. Visit the Children's Book Week website to check out the 2011 Children's Choice book winners, download a bookmark by Jeff Kinney, or look for local events in your area. We'll have new storybook recipes all week, but today we're revisiting three favorites you can savor with your little one, cuddling in a favorite reading chair. 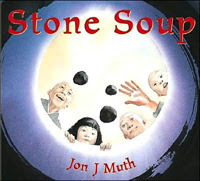 Jon J. Muth's beautiful telling of Stone Soup, set in China, inspired this kid-friendly recipe. Bouillon cubes serve as the stones, and fresh bok choy, mushrooms, carrots and more make for a flavorful soup kids will love to make. 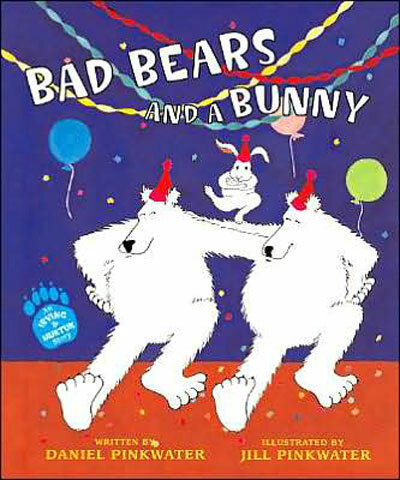 Irving and Muktuk, the mischievous stars of Jill and Daniel Pinkwaters' Bad Bears series, are indeed bad bears and not to be trusted. But they can't resist the lure of blueberry muffin soup. 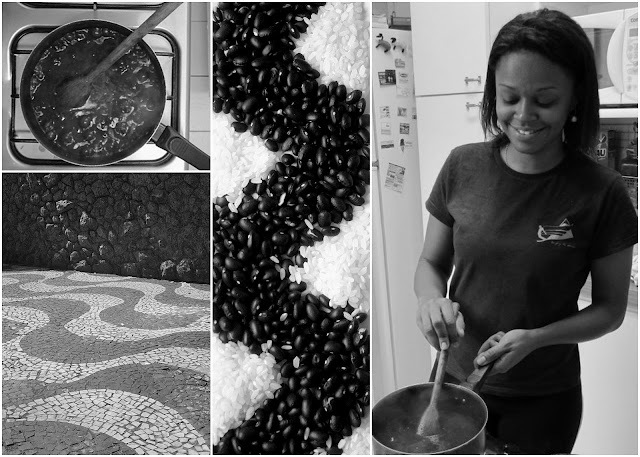 We had to try it too -- and it's pretty darn tasty. The little crocodile in Sylvianne Donnio's I'd Really Like to Eat a Child doesn't want the bananas his parents give him -- he has his eye on a larger treat! But these tasty little chocolate treats might be enough to satisfy even the most ambitious baby croc. 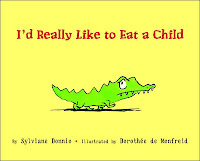 Have a favorite food-related book for kids? We'd love to hear about it! In the meantime --happy reading!